Located in the Heart of EAST NORRITON Township, in HILLCRESS PLAZA SHOPPING CENTER at the Intersection of Germantown Pike and Swede Street. 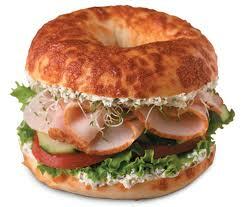 We are only minutes away from Einstein Medical Center and Plymouth Meeting Mall. 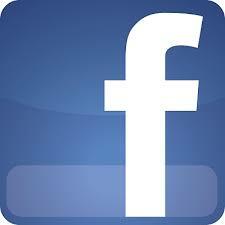 WE HAVE BEEN SERVING THE COMMUNITY SINCE 1995. 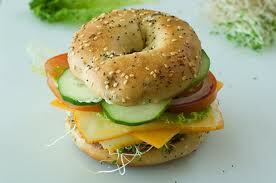 We are considered as one of the BEST place to have your bagel or bagel sandwiches. 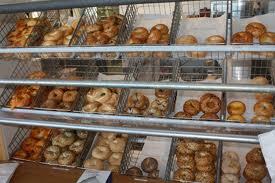 We are proud to be the longest running bagel cafe in the area.